Sécurisez vos photos contre une utilisation non autorisée! L'offre gratuite du jour pour Watermarking Pro 3.2.0 était valable le 12 mai 2018! Watermarking PRO vous fera gagner du temps et créera de jolis filigranes pour vous. Plusieurs filigranes sont disponibles. 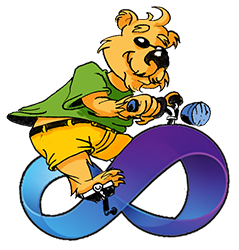 Vous pouvez utiliser des macros dans le programme. Vous pouvez également ajouter facilement des filigranes aux images GIF et prévisualiser les modifications que vous avez apportées. L'image de sortie a une bonne qualité et texture. Vous apprécierez le résultat. Différents styles et positions de filigranes sont prêts à être utilisés. Aucun autre logiciel n'est requis. ByteScout a récemment lancé des applications Web qui fonctionnent directement dans votre navigateur. Ils effectuent des tâches de développement quotidiennes en douceur et en un rien de temps. Voici quelques-uns d'entre eux: générateur de rappels de paiement, planificateur de liste de tâches, recherche de synonymes, formateur JSON, outil de tri des lignes et plus encore. génère des codes à barres et lit des codes à barres à partir de la caméra. 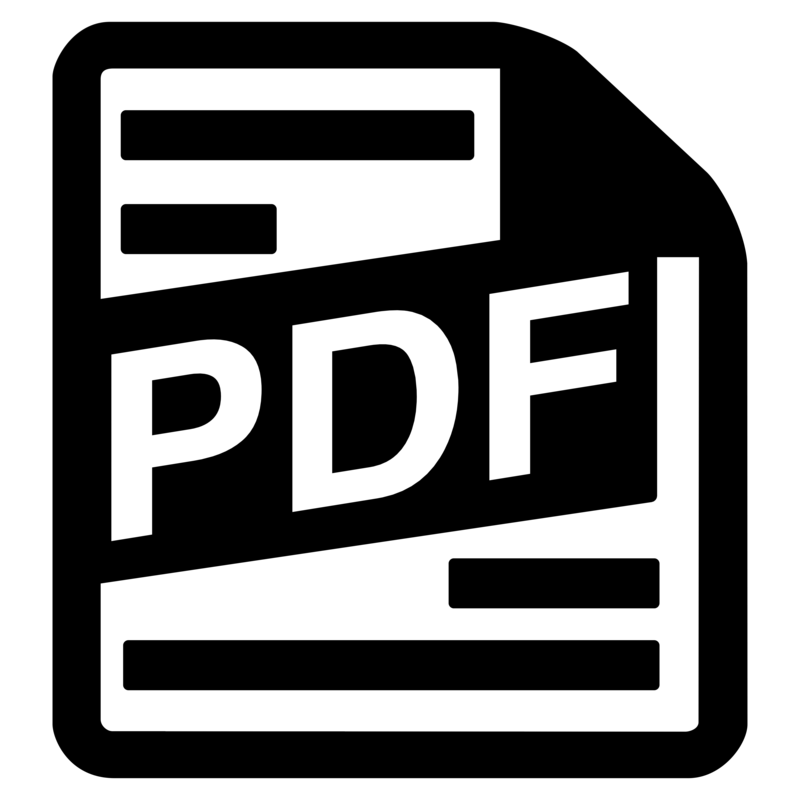 PDF Extractor SDK est un outil fantastique qui extrait du texte à partir de PDF, extrait des images incorporées, métadonnées, permet la recherche textuelle avec des expressions régulières, répare les images endommagées, convertit PDF en CSV, Excel et XML, possède des fonctionnalités OCR, fusionne et divise les fichiers PDF et plus encore. Text Recognition SDK est un nouvel outil ByteScout qui permet de lire et d'extraire du texte à partir de documents graphiques et PDF numérisés. Les filtres OCR améliorés aident à reconnaître et à localiser n'importe quel texte interrogeable. Downloaded and registered easily. Tried to put a text on an image, the text was blurred. Tried with to enlarge the photo, the text was readable, but I did not want it in the middle of the photo, I like to have it in the bottom. Go to advanced and location, set "top" to 80 %, made a preview. Perfect. Go further, take a new preview and the text is back in the middle of the photo. The software needs a help file, and as it works or rather how you by logic can find it works now, it is rather useless. 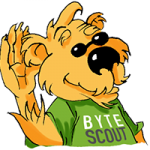 Ah Bytescout and GAOTD! you were very fly, putting this offer up on a Saturday, being technically truthful about it, and I tried to mistakenly defend you. Par, my appologies, you are correct. This Is the Pro version, but it is hobbled by the personal licence. This hobbled version does not give you the advanced options of the full pro version, it comes without the advanced text placing options detailed in the tutorial, so making it a semi-pro version. I would like to think that paying customers would get the full pro version with their personal licence, but I must say you both (GAOTD & Bytescout) tread a thin line with your discription at the top of the page, by implying that this offer is the full pro version as described on the companys website. If you want a basic watermarking software, this will do you. if you, like Par and myself were hoping for what it says on the tin, think twice about it as you can't get as good a handle on the capabilities of it as you'd like. Buyer beware!!! 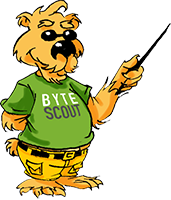 Ah Bytescout and GAOTD! you were very fly, putting this offer up on a Saturday, being technically truthful about it, and I tried to mistakenly defend you. Par, my appologies, you are correct. This Is the Pro version, but it is hobbled by the personal licence. This hobbled version does not give you the advanced options of the full pro version, it comes without the advanced text placing options detailed in the tutorial, so making it a semi-pro version. I would like to think that paying customers would get the full pro version with their personal licence, but I must say you both (GAOTD & Bytescout) tread a thin line with your discription at the top of the page, by implying that this offer is the full pro version as described on the companys website. 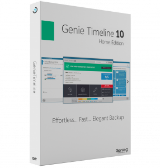 If you want a basic watermarking software, this will do you. if you, like Par and myself were hoping for what it says on the tin, think twice about it as you can't get as good a handle on the capabilities of it as you'd like. Buyer beware!!! Just a simple comment, looking at the market on this type of software I'd say there are many other options including the old timer MsPaint, of course you'd also like some more bells and whistles so go a bit higher the scale and basically any other image handling program will do the trick, so why waste good neurons on a topic when you may have a wide array of apps to choose from out there?. On a final thought, regarding the Pro/not Pro issue, you are being lenient about this, any strict court of law will qualify this matter as illegal and deceiving, even if it's a half way baked Pro, IT IS NOT the REAL FULL PRO as ADVERTISED...! Period. There is no mid range on this, like there is no half angry, or half happy, or half dead, or half, or half pregnant, and of course half Pro.